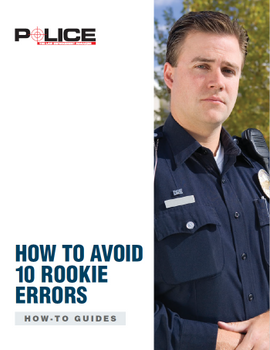 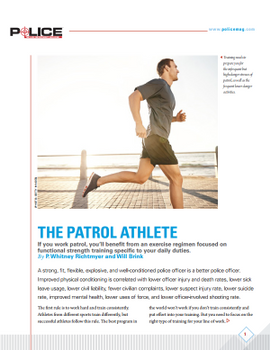 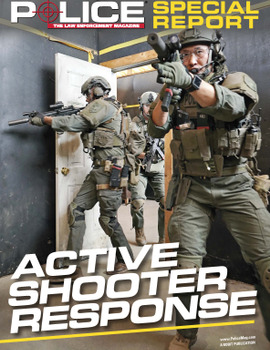 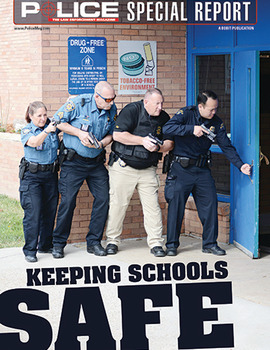 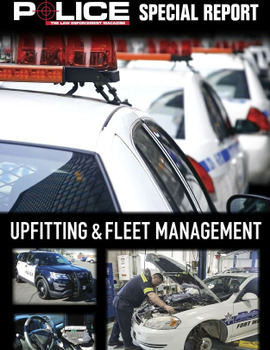 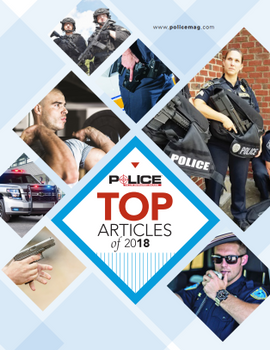 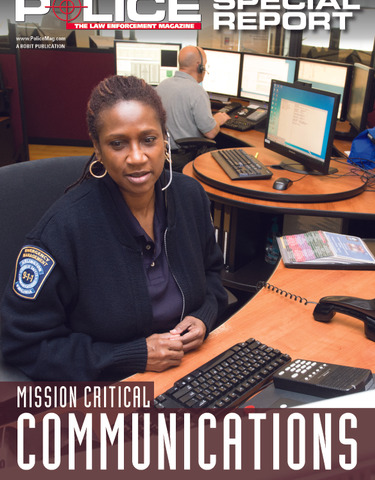 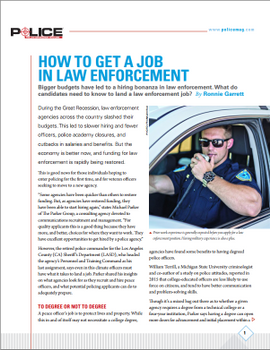 In POLICE Magazine’s Special Report: Mission Critical Communications, learn about the new role of radios on duty, first responder networks, advancements in 911 call center technology, cyber security, getting grant funding for communications equipment, and how to work with dispatchers. 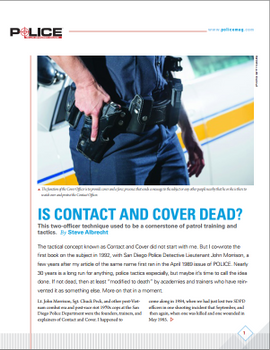 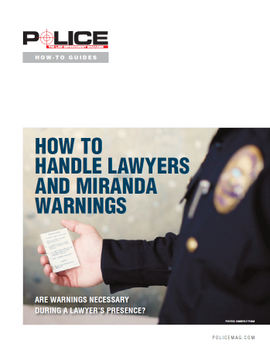 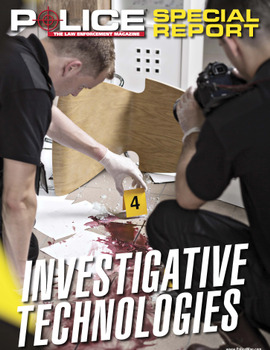 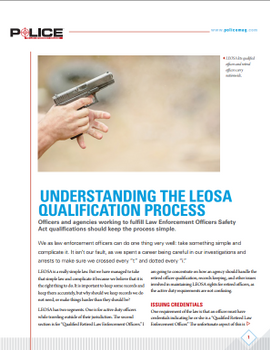 By LDV USA, Nuance Communications Inc., Spillman Technologies, A Motorola Solutions Co.
Is Contact and Cover Dead? 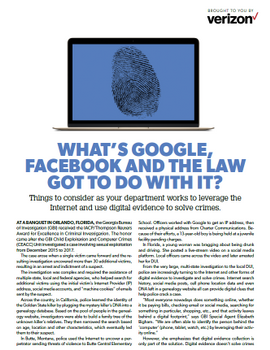 What’s Google, Facebook and the law got to do with it?